Check out our new homes for sale! Be sure to check back frequently as new homes are always being added. Looking for a place to build your next home right? Here are some lovely lots located in the Countryside Acres subdivision. Building a new home? Browse our photo gallery to get inspired! Discover a better way to build. The key to building right is our invisible quality. Invisible quality is the unseen quality of a home which affects longevity and performance of every home. Select trades, familiar with our process, partner with us to insure the invisible quality meets our design standards and provide you with a quality customized home superior to other homes. We know that no two customers are exactly alike, so we offer more than 50 beautiful home plans with countless customization options to help make your home your own. Your home will be a reflection of you and your family the way you live, entertain, work and relax. Have a particular home plan you like? Bring it along with your ideas! We'll take them and incorporate our build right measures, and build it right for you with the same top-grade materials, product brands and craftsmanship that we put in all of our homes. We Build RightSM to provide a quality custom home of your dreams you will enjoy for years to come. Whether you’re looking for a functional ranch, a relaxing vacation-style home or a trendy two-story, you’re sure to find the home of your dreams in one of our many models. Browse our floor plans. Partner with Amwood Custom Homes and First Choice Homes, and it won’t be long until you have the high-quality, true-value home of your dreams. 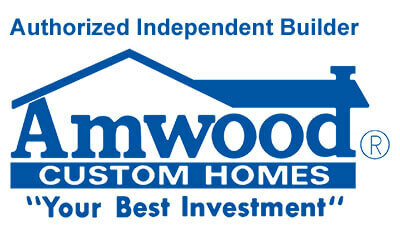 View the Amwood floor plans. Ready to start building your new home or sell your existing home? 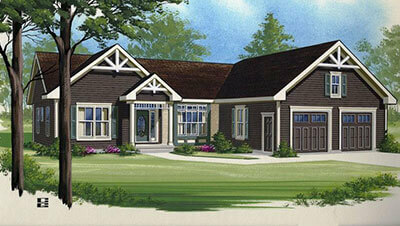 Want more information on our lots and floor plans? 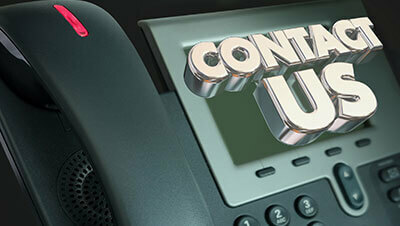 Fill out our contact form today!